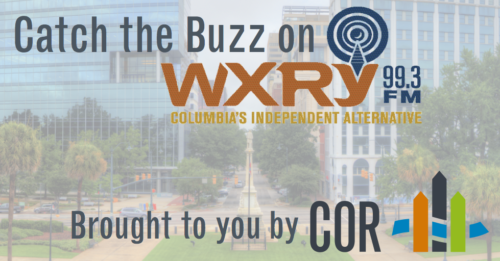 We are proud to partner with WXRY – Columbia’s Independent Alternative Radioto bring you The Buzz. Tune into 99.3 daily for reminders and updates about events coming up near you! 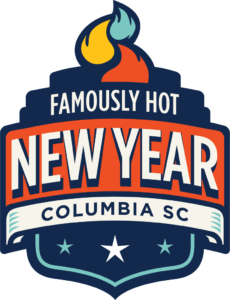 Don’t miss Famously Hot New Year, South Carolina’s biggest New Year’s celebration, tonight! Get tickets here. Head to Bourbon’s New Year’s Eve Party just steps away from the Famously Hot Main Stage! More information here. 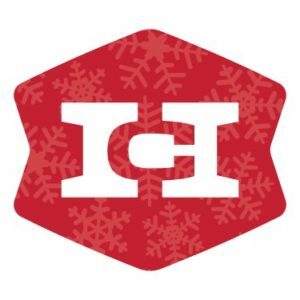 Come have one last party in 2016 with Music Farm and Tin Roof. One ticket gets you into both venues all night long! Get tickets here. The Queen of Bluegrass returns to West Columbia! Celebrate the New Year with Rhonda Vincent & The Rage performing at Bill’s Pickin’ Parlor starting at 2. Head to the Nickelodeon theatre from 8 to 10 to catch Magic Hour: Valley Maker with Those Lavender Whales. Get tickets here! 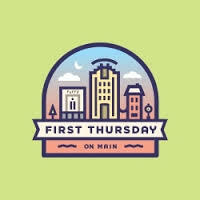 First Thursday on Main is tonight from 6 to 10. 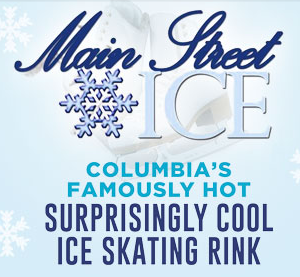 Businesses in downtown Columbia participate in by keeping their doors open late, offering a mix of specials, events, entertainment, and more! The Columbia Metropolitan Convention center hosts the WNOK Bridal Expo from 1 to 5. There is no better place to start planning for your big day than the Expo! 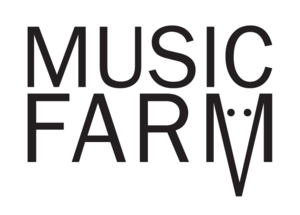 Catch Riff Raff at the Music Farm. The Doors open at 8 and the shows start at 9. Get more information here.